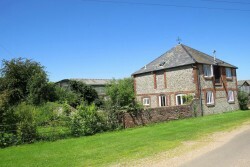 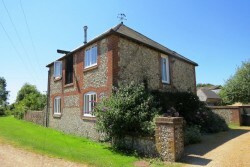 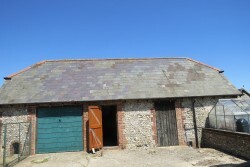 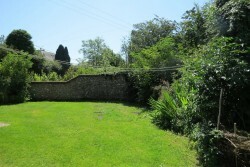 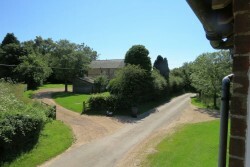 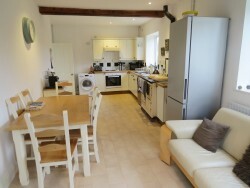 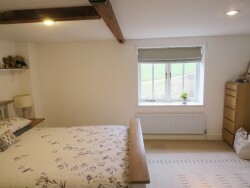 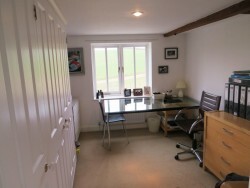 Brick and flint former granary providing a charming and light, four bedroom family home with the most stunning views. 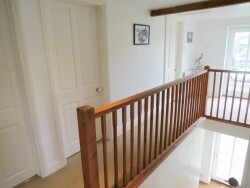 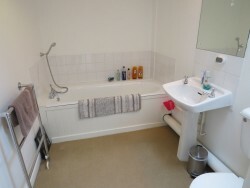 The ground floor provides a small entrance hallway with stairs to the first floor and utility room / W.C. 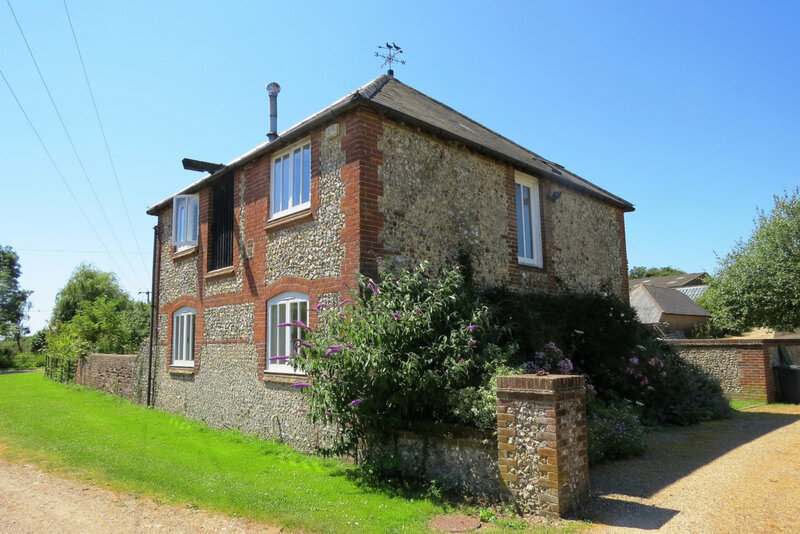 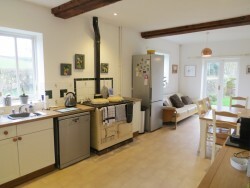 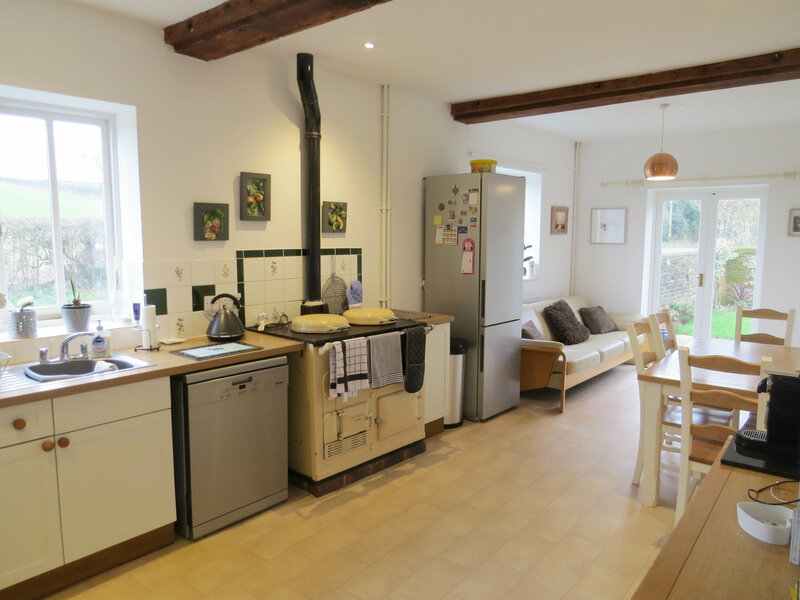 Towards to the rear, there is a dual aspect kitchen /dining room with Aga and French windows which open out onto an enclosed garden, with views across to the Meon Valley and South Downs beyond. 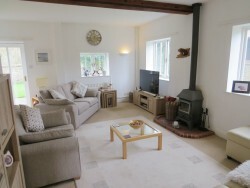 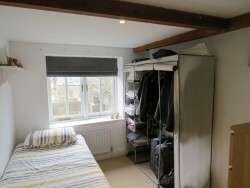 There is a dual aspect living room with wood burner and sizeable under stair storage cupboard. 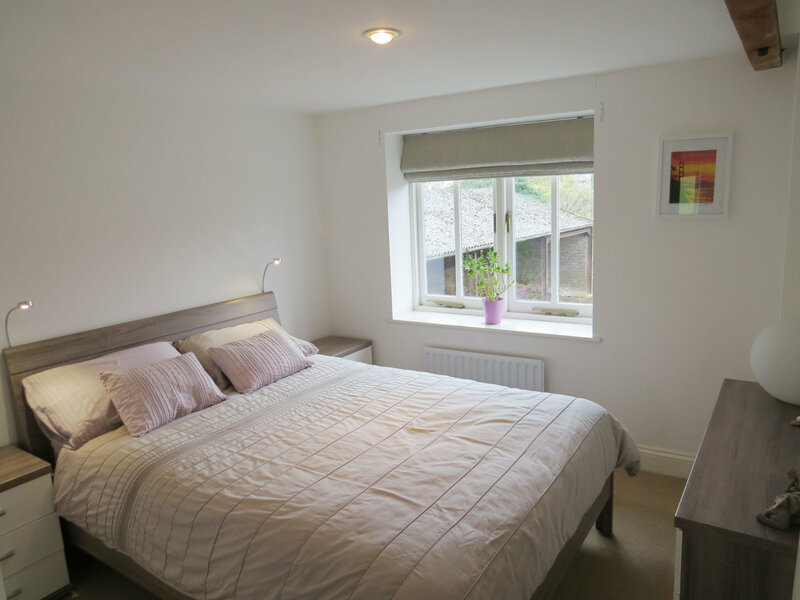 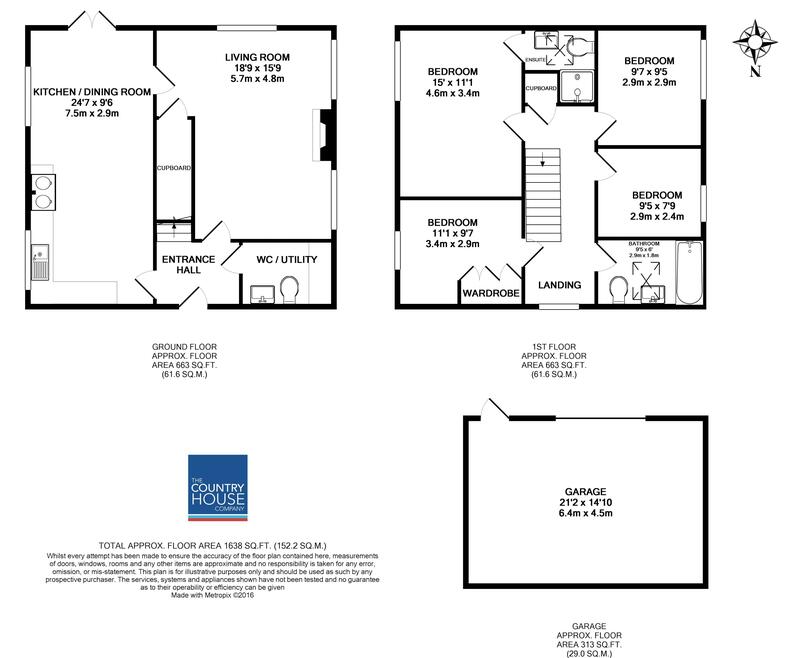 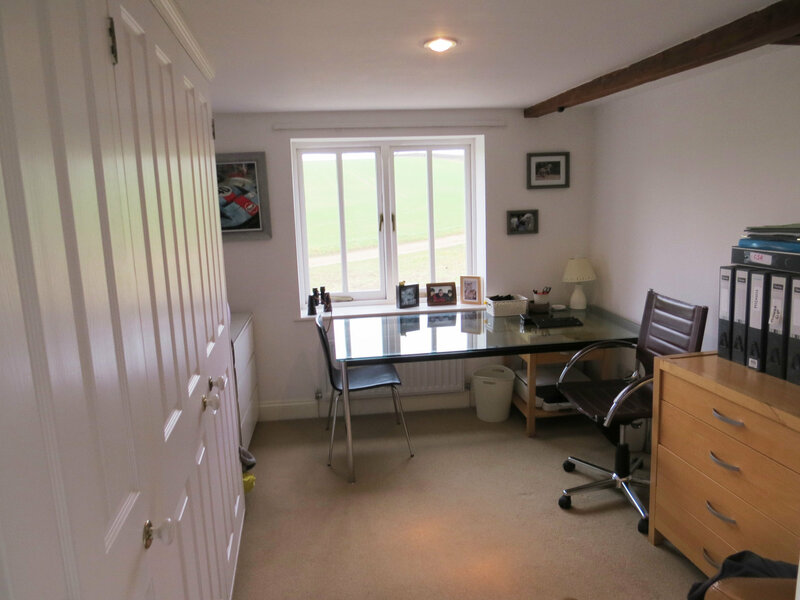 On the first floor, a light and spacious landing leads to the master bedroom with en suite shower room and a good range of cupboards, two further small double bedrooms, a single bedroom and family bathroom with bath. Externally, there is a good size enclosed garden mainly laid to lawn, drive-way parking for two vehicles and barn style garage.